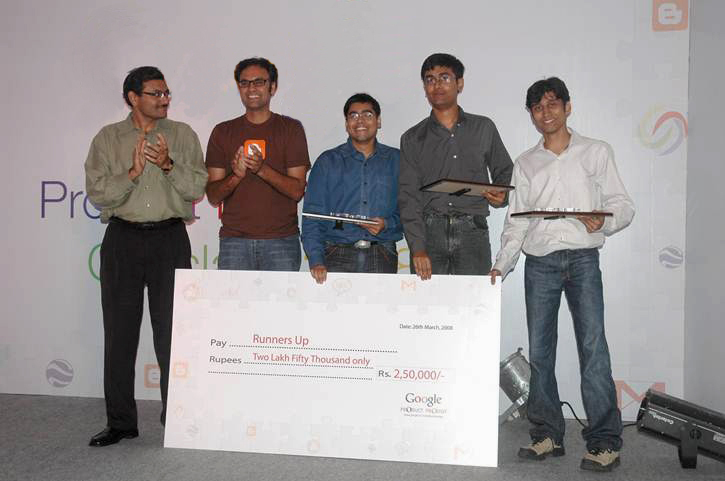 I first met Ankit Gupta, one of Pulse’s founders, at a technology innovation competition in India many years ago. I keynoted at the event and had the pleasure of meeting Ankit, who went on to win the competition. We spent that day discussing his career path and the many opportunities that lay ahead for him, one of which included attending the acclaimed d.school at Stanford. Imagine my surprise a few years later when reading about two Stanford graduates who were shaking up the app world with a fresh, new way to consume news on mobile -- and to find Ankit and his co-founder Akshay Kothari at the center of it. So, it’s both personally and professionally exciting to welcome both Ankit and Akshay, as well as the talented Pulse team to LinkedIn today. They bring a unique combination of product, technology, and design expertise to our existing team. We believe LinkedIn can be the definitive professional publishing platform - where all professionals come to consume content and where publishers come to share their content. Millions of professionals are already starting their day on LinkedIn to glean the professional insights and knowledge they need to make them great at their jobs. We believe we can help all professionals make smarter and more informed business decisions leveraging all the great business knowledge flowing through LinkedIn in the form of news, Influencer posts, industry updates, discussions, comments and more.